Let the sun shine and the grass grow! 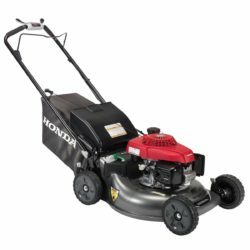 When you’re equipped with the power and smooth maneuvering of a Honda lawn mower, summer is no longer a season of endless yard work. 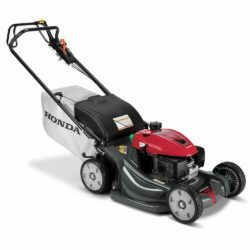 Honda has superior lawn mowing solutions, so you can keep your yard looking great in less time and with minimized effort. Honda has a reputation for unsurpassed quality, performance and reliability. 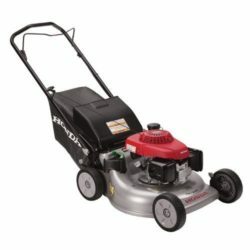 A reputation worth considering the next time you’re in the market for a lawn mower. 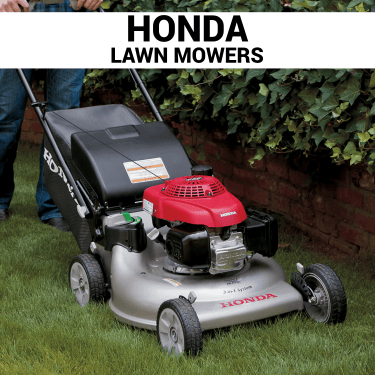 As an authorized Honda Dealer, Owenhouse has access to all of Honda’s products and can special order items as needed. If you don’t see what you’re looking for just ask! Click on the images below to learn more about the Honda lawn mower models routinely stocked at Owenhouse. Great features and great performance meet great value. Easy-starting, fuel efficient, and powerful, Honda’s premium residential GCV160 engines are legendary for providing years of reliable service. Looking for the ultimate lawn mower? You’ve found it. Easy-starting, fuel efficient, and powerful, Honda’s premium residential GCV200 engine delivers even more power and torque than its predecessor. The result? Superior mowing performance, and easier and faster cutting, even in heavy, thick grass. Increased power also means increased durability, providing years of reliable service.